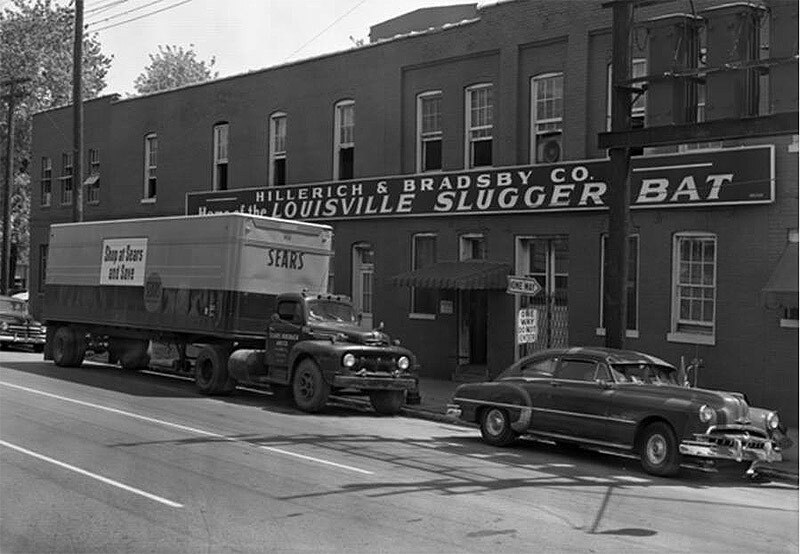 We all know the home of Hillerich & Bradsby on West Main Street by the skyline-punctuating Louisville Slugger baseball bat tilted against its headquarters. 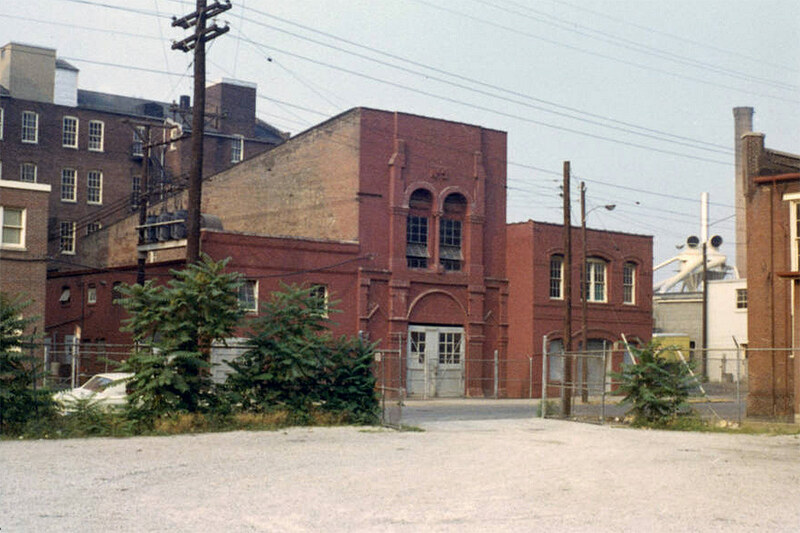 But a few decades ago and a few blocks away, the company was born on First Street and grew up in the nearby Smoketown neighborhood on a site bound by Preston Street, Finzer Street, Jackson Street, and Jacob Street. Peering through a chain link fence, you’d never know its former site was the home of the world famous baseball bat today. It’s been flattened out into a sheet of asphalt covering the entire block. Over 130 years ago, the Louisville Slugger got its start in the wood shop of German immigrant J. Frederich Hillerich, which operated at 22 Clay Street near the Ohio River and later on First Street between Main and Market streets. Hillerich & Bradsby’s Louisville Slugger took shape from the splinters of Pete “The Old Gladiator” Browning’s bat. Over a century ago, Browning was a star player with Louisville’s Eclipse team of the old American Association. (The forerunner of what is now the National League.) During his career, he achieved a .341 batting average, the 12th highest career average in Major League history. 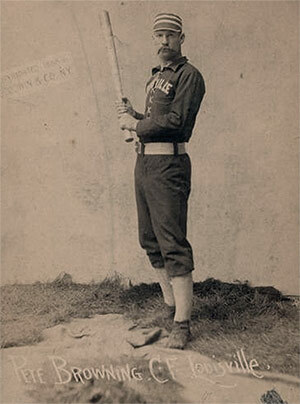 But in 1884, Browning was fighting a slump, one that appeared to deepen when he broke his favorite bat. John Andrew “Bud” Hillerich happened to be watching the game that day. He was actually playing hooky from the woodworking shop of his father, J. Frederich Hillerich (pronounced Hill-rick), a German immigrant who rose from an apprentice wood turner to a master craftsman. After the game, Bud Hillerich invited the despondent Browning to the shop where he said he’d create a new bat. Browning and Hillerich picked out a piece of white ash. Young Hillerich then began fashioning the new bat according to Browning’s direction. They worked through the night, Hillerich periodically letting Browning take practice swings. Finally, Browning pronounced the bat just right. Next day, Browning used the Hillerich bat to go three-for-three. The bat pulled Browning out of his slump and put the Hillerichs in the bat business. Today, it is the oldest and largest such business in the world. 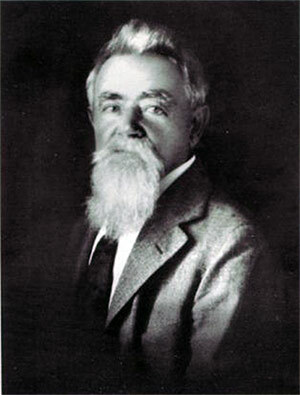 According to Hillerich & Bradsby, Bud’s father considered bat making “trivial” and prefered he work on the family business of making “roller skids, bed posts, tenpins, wooden bowling balls and the increasingly popular swinging churn.” Needless to say, Bud persisted, first calling his company “Falls City Slugger,” later renaming it to Louisville Slugger in 1894. 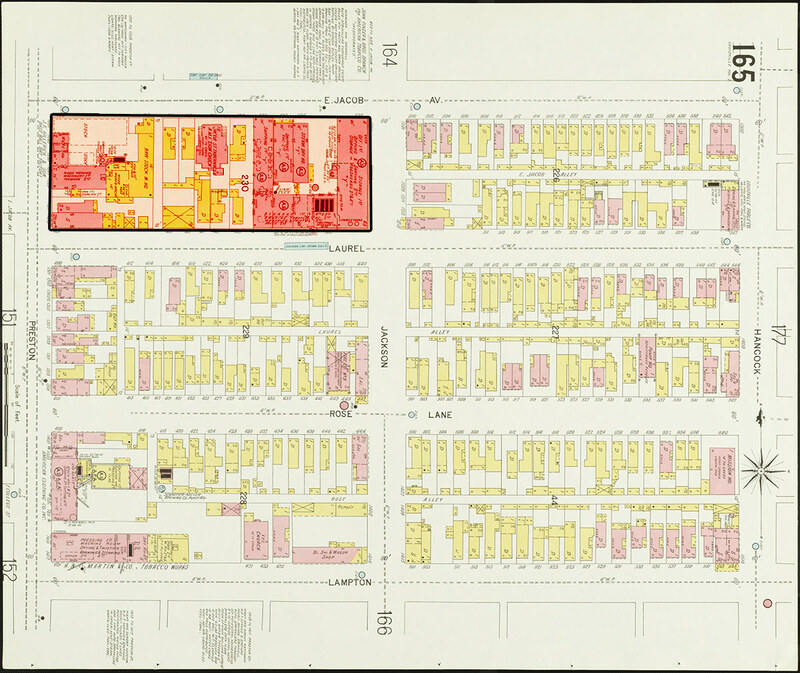 Hillerich & Bradsby lumber yard in 1948, left, and after a major fire in 1931, right. Hillerich & Bradsby lumber yard in 1939. The Hillerich & Bradsby headquarters stands on the Smoketown skyline in 1928 looking north from the roof of the Eastern Colored School. Loading baseball bats in 1942. Inside the Hillerich & Bradsby factory between 1939 and 1956. The site in 1905 after Hillerich & Bradsby's move. The site in 1876 before Hillerich & Bradsby. The site in 1884 before Hillerich & Bradsby. 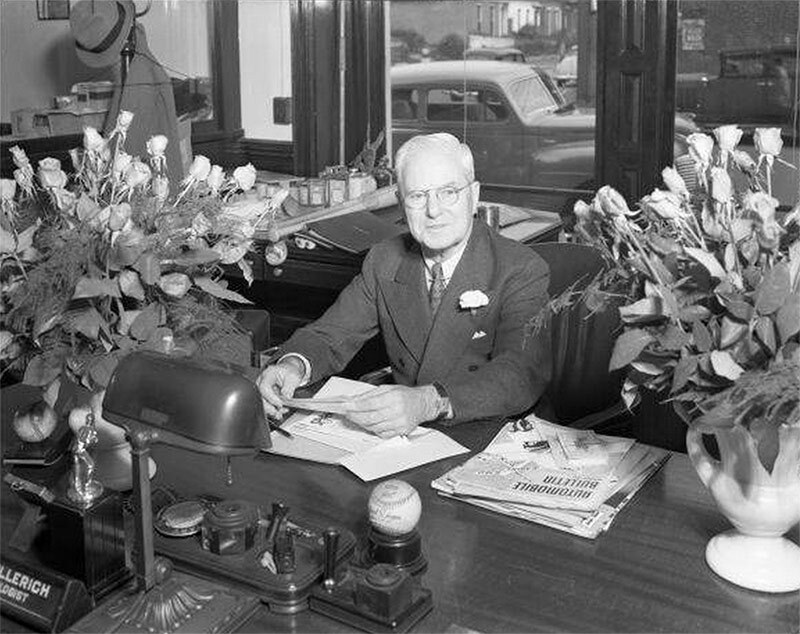 The success of Browning’s bat helped the company grow immediately. Among the highlights of Hillerich & Bradsby’s history in Smoketown: Bud Hillerich moved his company to the Smoketown site in 1901 to accommodate that growth. A fire tore through the facility in 1910, and it was rebuilt. The company name Hillerich & Bradsby emerged in 1916 after Frank W. Bradsby joined the company in 1912, reinventing its sales strategies. 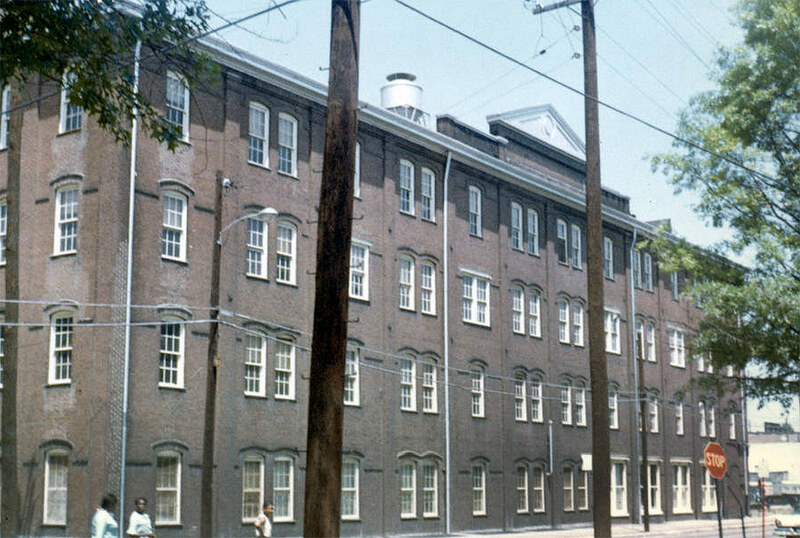 In 1925, with the popularity of its gold club line, the company purchased and repurposed a large brick building on the block from the American Tobacco Company. Follow along with the company’s growth on a timeline on its website. Broken Sidewalk editor Elijah McKenzie interviewed Rick Redman, vice president of corporate communications at Hillerich & Bradsby earlier this year to understand a little more about the site’s history. The company left its Smoketown campus in 1974, moving manufacturing to the 56-acre “Slugger Park” in Jeffersonville, Indiana, adjacent to Interstate 65. “The move was necessitated by the company’s need for additional production and warehouse space for its baseball bat and golf club lines,” Redman said, noting that the company’s headquarters had never left Louisville. The offices moved in 1968 to the Portland Federal Building at Second Street and Broadway. Hillerich & Bradsby’s Louisville Slugger brand was sold to Wilson Sporting Goods in March 2015 for $70 million, ending over a century of local ownership of the famed bat. Hillerich & Bradsby still remains as a local company with its Main Street headquarters. It will continue to manufacture bats Downtown and operate its museum. The company is also keeping its bionic glove and golf club divisions. 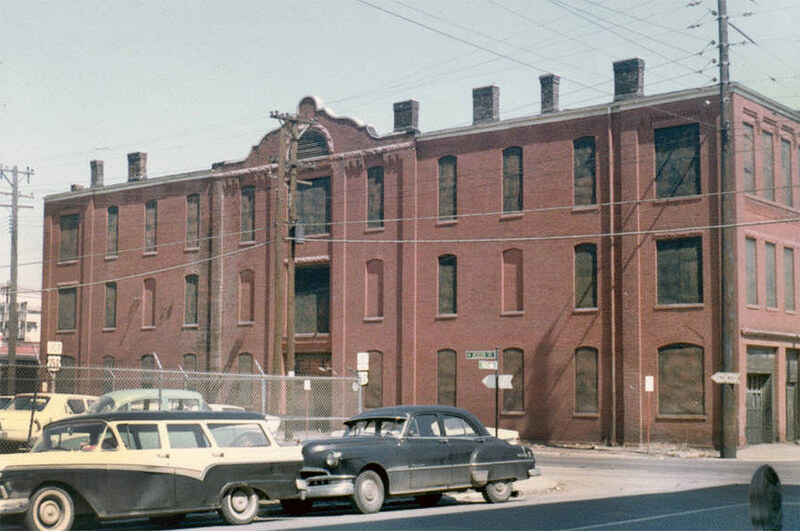 Since the company left in the ’70s, Smoketown has undergone rapid change. 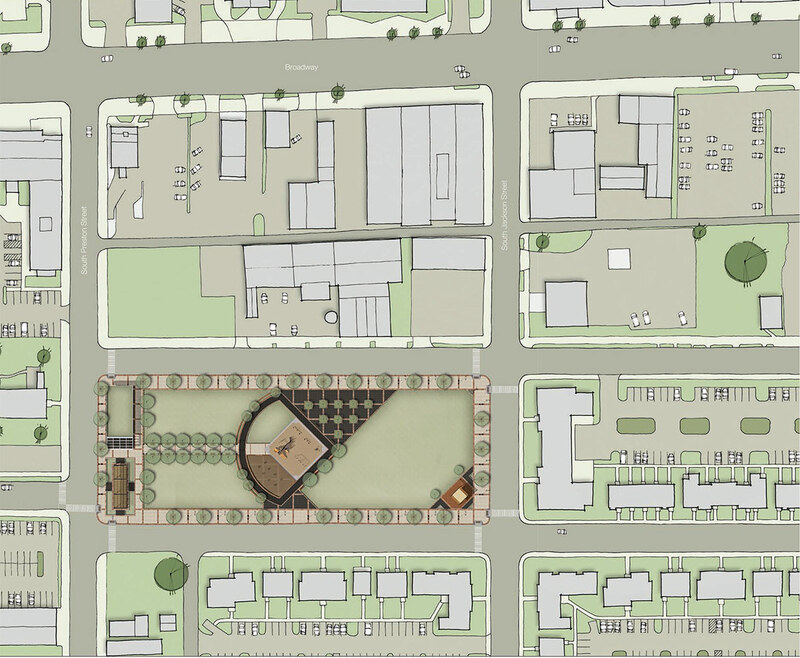 Directly to the east, the Sheppard Square Houses were built into a mixed-use neighborhood that tries to knit the neighborhood and the street grid back together. Directly north, the Lofts Off Broadway have transformed a large industrial building into hip apartments. Dozens of other initiatives by Kentuckians for the Commonwealth, Ideas 40203, Youthbuild, and others continue to transform the neighborhood. 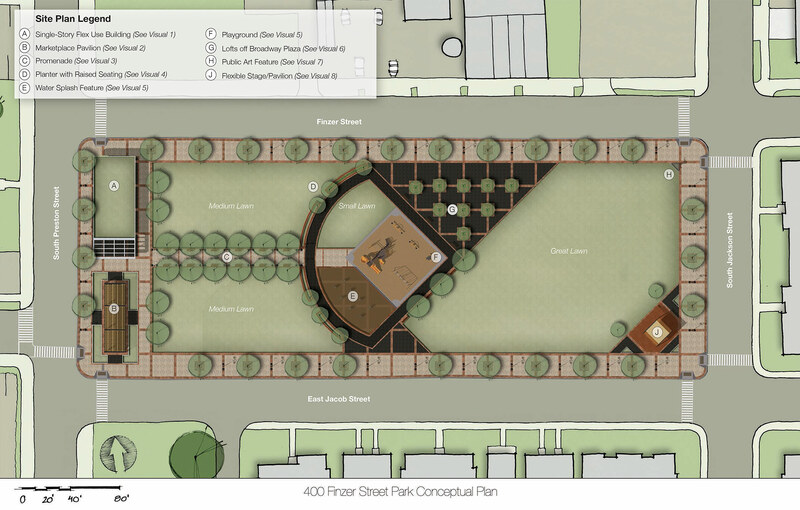 The park was to take shape with a retail pavilion along Preston Street to anchor the street wall, a figurative baseball diamond in the center of the block, a children’s playground, and a distinct streetscape design. 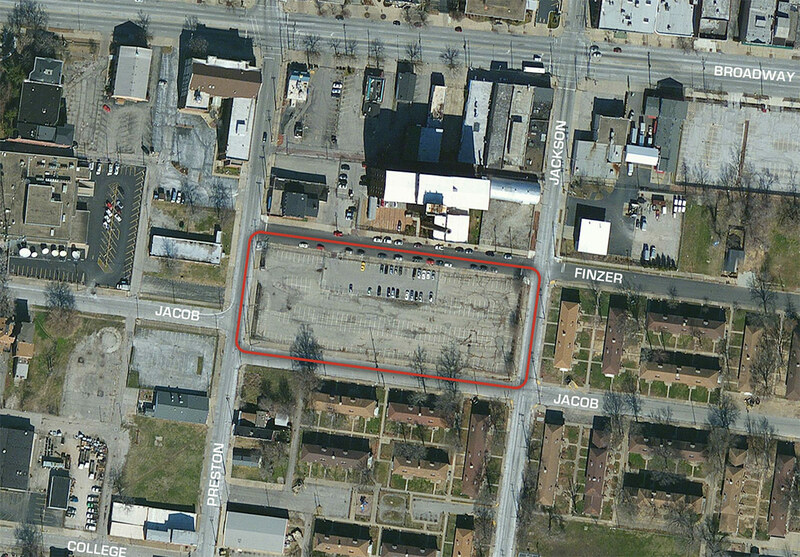 Today at 11:45a.m., Mayor Greg Fischer is holding a press event at Hillerich & Bradsby’s old Smoketown site. According to the press release, the company “will announce a donation to assist with the ongoing revitalization of Smoketown,” which is vague yet exciting. We’ll be watching to see what the company that made the Louisville Slugger in Smoketown has in mind for its old home quarters.